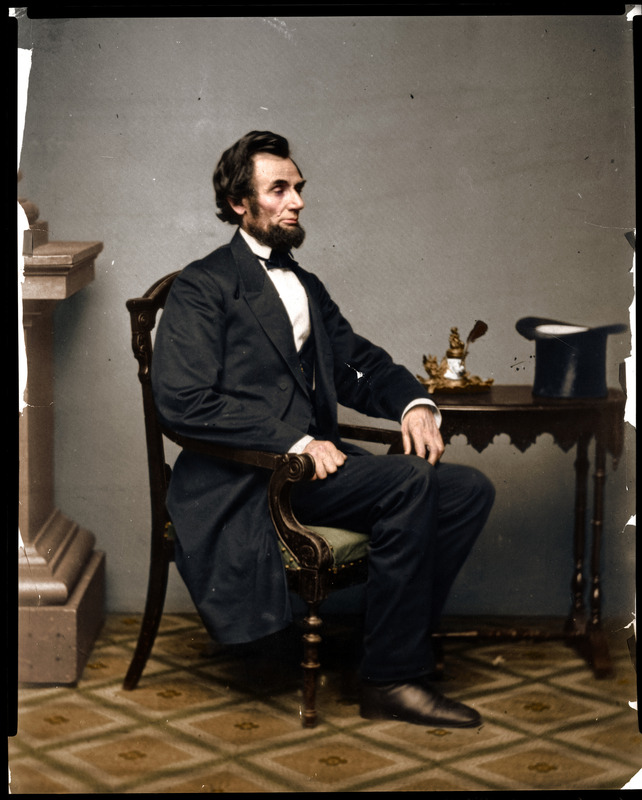 US President Abraham Lincoln was born on February 12, 1809; he would be 206 today. Recently, I found this colorized photo of him on reddit. The original was black and white and taken by Alexander Gardner in 1861, with the color being added recently. Supersized version of the photo HERE.